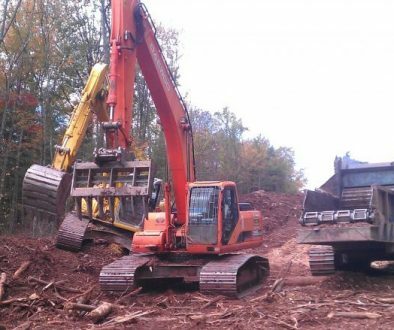 Nationwide Consulting, LLC encourages Green Demolition for several reasons. First, it is good for the environment and good for your community. Second, it reduces the large amount of land fill waste by encouraging the 3 Rs – Reduce, Reuse and Recycle. Third, it turns what could be a public relations problem into a public relations boon. Often, there are community attachments to structures scheduled for demolition, with Green Demolition, the demolition becomes a re-birth of sorts. The United States generated an estimated 136 million tons of construction waste in 2014 according to the Environmental Protection Agency. This accounts for up to 40 percent of the country’s solid waste [source: Whole Building Design Guide]. 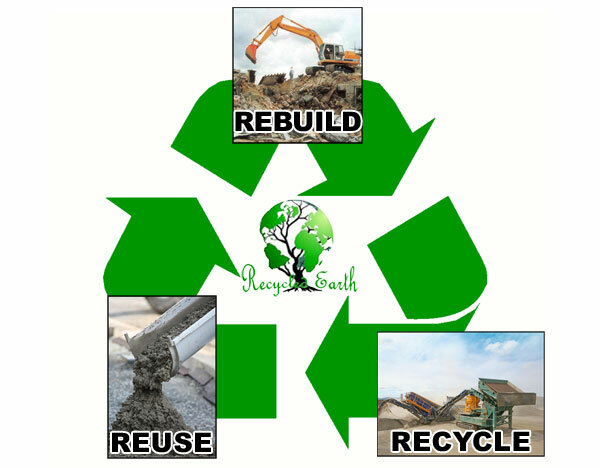 Green Demolition or deconstruction is the dismantling of a building so that as many of its elements as possible (usually around 80 percent) can be recycled or reused rather than going to landfills and subsequently polluting the Earth’s soil and water. Green demolition is now mandatory in some cities, such as San Diego, California. 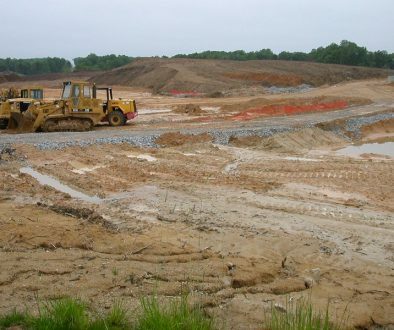 Developers will only get their permit deposits refunded if they prove that 50 percent or more of their construction waste was reused or recycled. 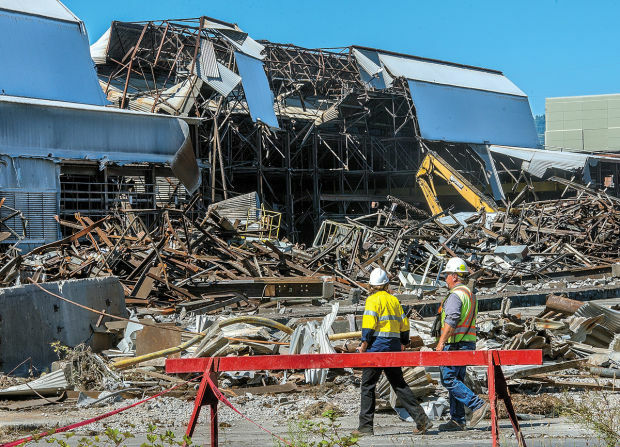 Some states have waste facilities that will accept construction waste in bulk for a higher fee while others require the materials to be separated before they can be processed. 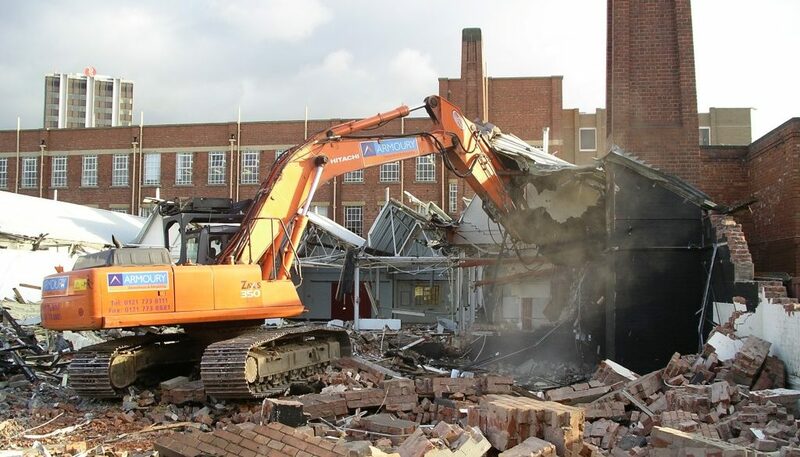 Green demolition takes time and also costs more per job initially than traditional demolition; but you can save money on landfill charges and also get tax credits if you donate some of the materials. 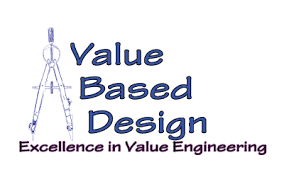 If the event is used properly by the public relations department, the value in good will can be enormous. 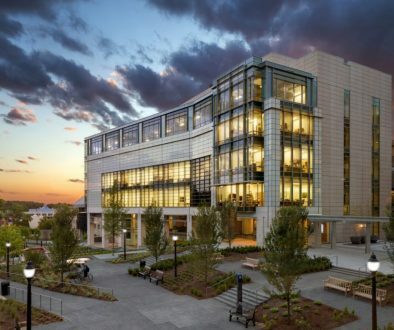 In addition, if you want your company to be LEED certified according to the United States Green Building Council standards, you’ll need to use green demolition, something Nationwide Consulting, LLC can help you with from start to finish. Specification of waste-reducing construction practices. 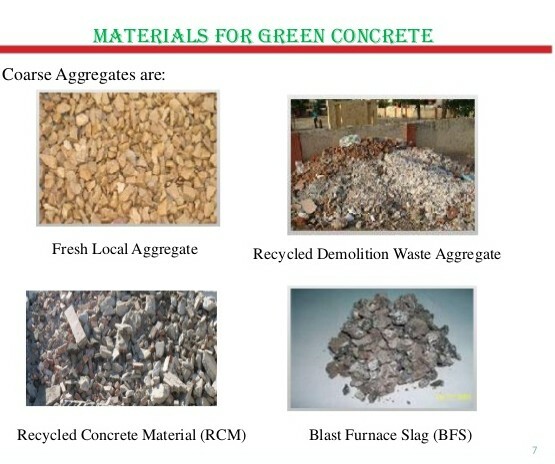 Reuse of construction waste (or demolition) material on the construction site (for instance, concrete can be ground up to use for road aggregate). 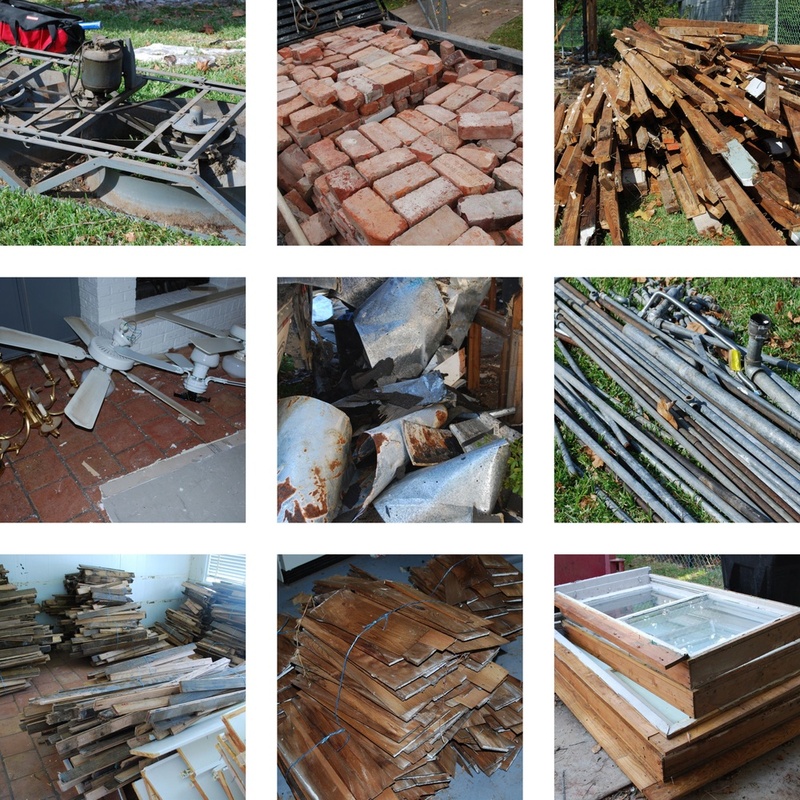 Salvage of construction and demolition waste for resale or donation. Return of unused construction material to vendors for credit. Delivery of waste materials to recycling sites for remanufacture into new products. Tracking and reporting all of this activity. It is critical to note that reusing, salvaging, and/or recycling materials require additional up-front planning. 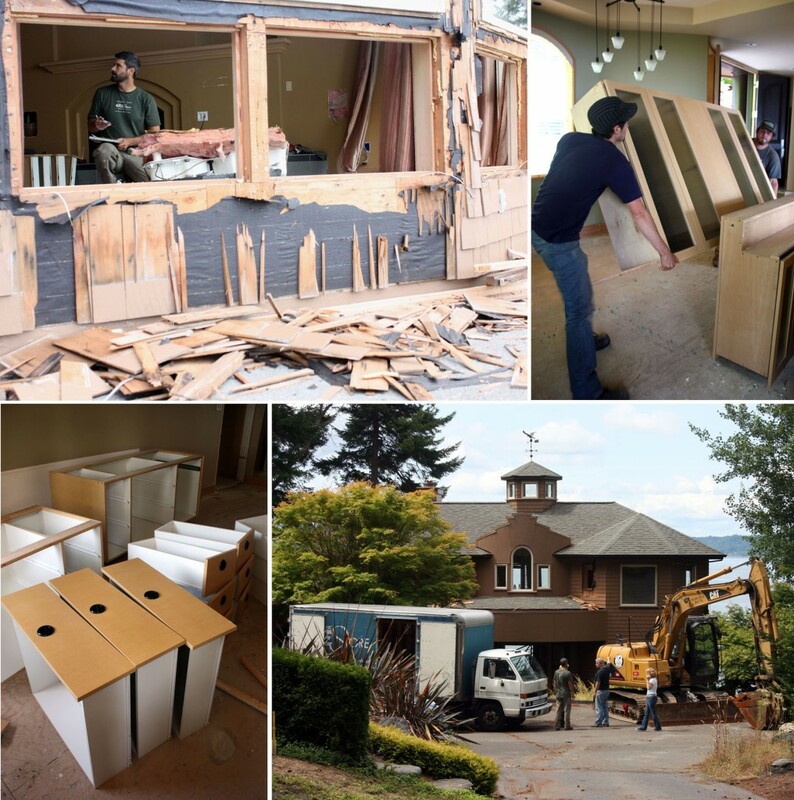 The contractor must have staging/storage locations and must allot additional time for sorting materials, finding buyers or recycling centers, and delivering the materials to various locations.